Simple and easy to make. Good use to the berry jam. Will try but maybe with pineapples. 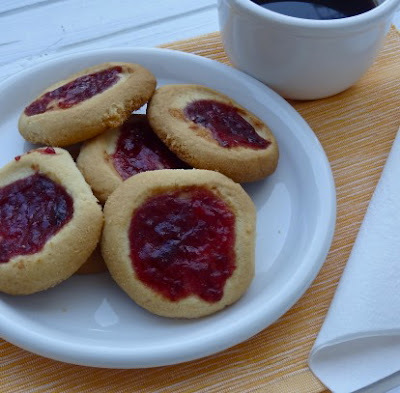 I adore thumbprint cookies, esp. 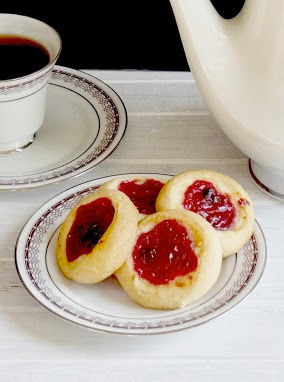 if they are filled with homemade jam! I just made these with crabapple jelly and they're amazing.